What do you consider when you’re making decisions? Money? The expectations of friends, family or wider society? Fear of the unknown or failing? What’s quick and easy? These are all common factors that can influence our choices and behaviour. But they’re not necessarily conducive to happiness or fulfilment. That’s because they won’t always match up to our personal values. Your values are about what’s important to you; how you want to live your life, including your career, your relationships, and the impact you want to have. Identifying personal values and the blockers that prevent them from being fully expressed is an important goal for many of the people I coach. If your decisions, choices and actions don’t align with these values, you may feel a niggle of dissatisfaction and unease. You may be struggling with an internal conflict between your values and the day to day reality of your life. Making decisions and living life in line with your values means you’re more likely to feel a sense of purpose, fulfilment and happiness. For example, you may take a promotion at work because of the salary and status that comes with it. But if your true personal values are about your personal relationships or freedom, you may find that the 60-hour working week it involves starts to get you down. The first step is to know what your values are. 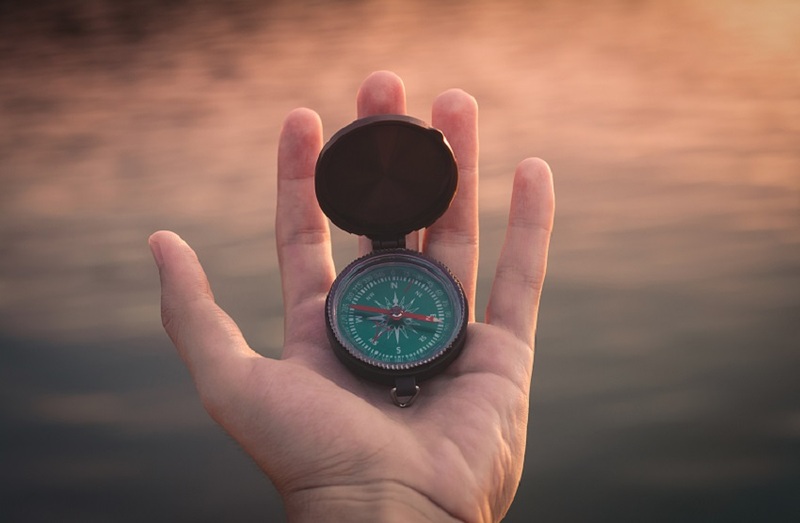 Pinpointing the specific principles that you want to live your life by will provide you with a well-defined framework in which making decisions such as ‘Should I change my career?’ or ‘Should I run my own business?’, even ‘Where should I live?’ much easier. When did I feel happiest? When did I feel proudest? When did I feel most satisfied and fulfilled? When you’ve got your answers, try to find the common themes between each situation. What was happening? What was your role? Were you acting alone or with others? How were you using your skills? For example were you happiest in situations where you were in control or when you were collaborating with others? Did you feel most proud when you came up with an innovative solution or when you came top of the class? Did it matter how you achieved a goal, or just that you achieved it? The answers to these questions will give you your core personal values. Keep in mind that as you move through life your values are likely to change. Experiences such as becoming a parent, travelling, or losing a loved one can alter your perspective. Checking in regularly and keeping track of your changing priorities will ensure that wherever life takes you, you’re able to make decisions with confidence and live a life that reflects the person you really are. If you’re struggling to identify your personal values or make them the focus of your decisions, coaching could help. Give yourself the time and space to work out how you want to live your life. Get in touch to arrange your free telephone consultation.